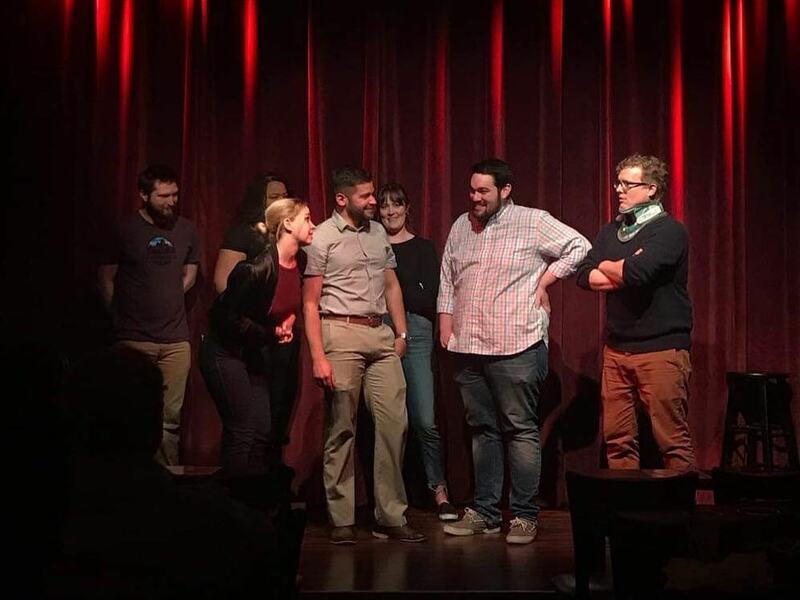 Crowdsourced Comedy is Utah’s premier improv comedy troupe. We take suggestions from the audience to create scenes and characters—on the spot! We never perform the same show twice. Take a look at our upcoming performances. We provide live comedy for parties, corporate events, grand productions, and britot. Our show can go anywhere, anytime, and can work with your budget. See what we offer and how to hire us. Check us out on social media for more shenanigans!